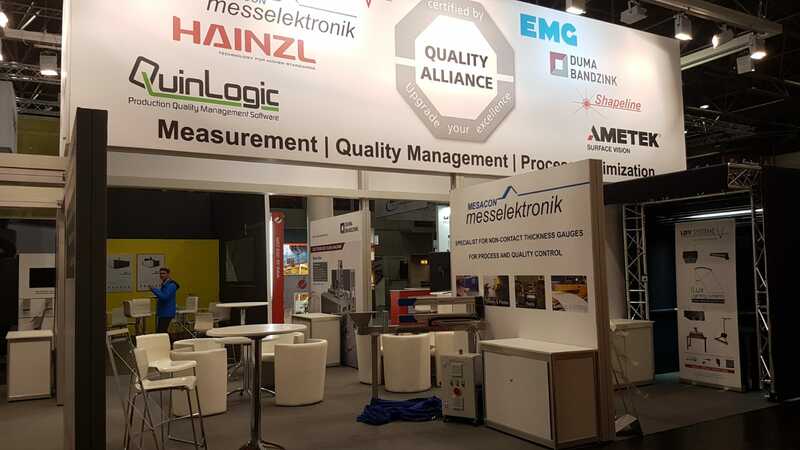 Together with members of the Quality Alliance, we will participate in the pavilion “Made in Germany” at Alumesse China. 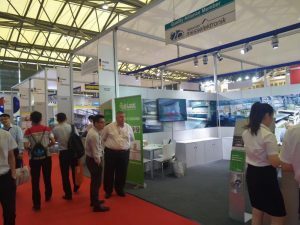 The fair will take place from 10 to 12th, July 2019 at the SNIEC – Shanghai New International Expo Center Booth 1F25. 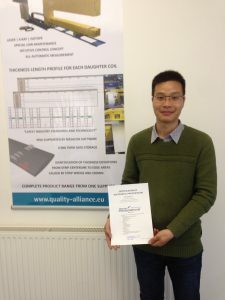 Find out about our new products and references in China. We are looking forward to your visit. 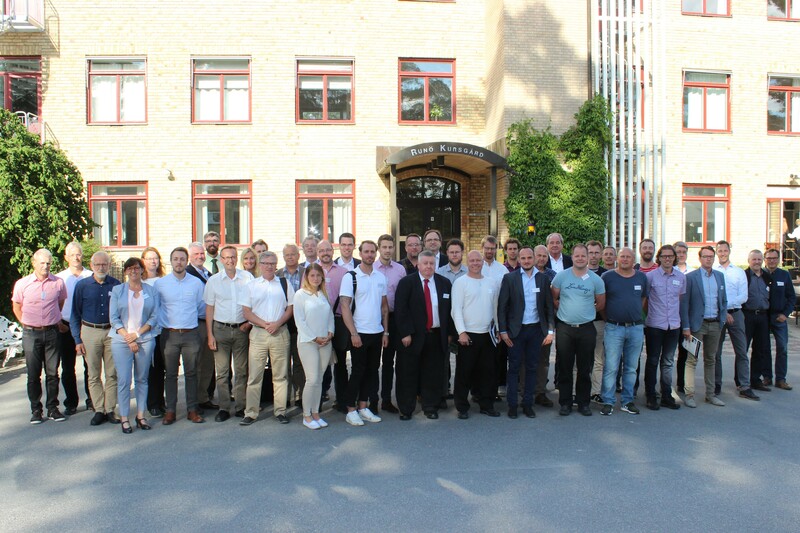 The ALUMINUM 2018 in Dusseldorf was once again an important get-together of the Who’s Who of the international aluminum industry. 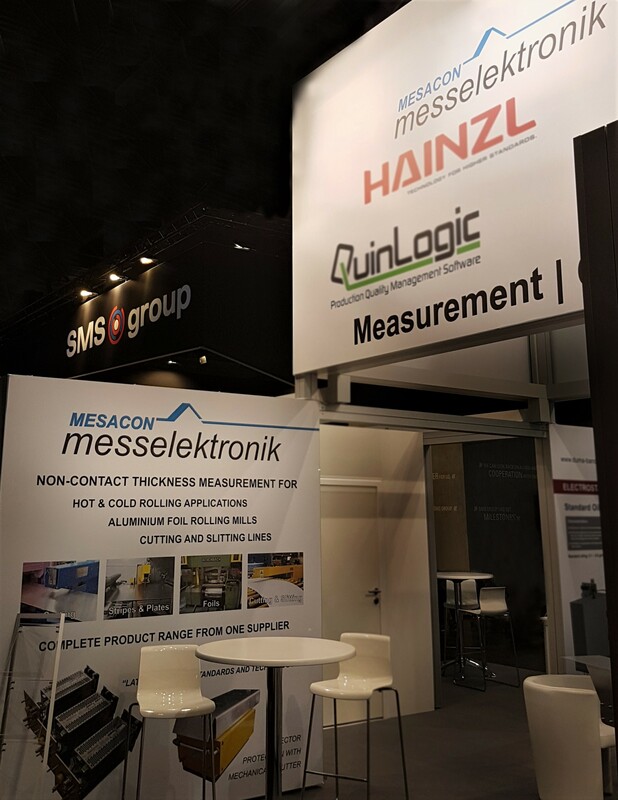 For us as MESACON® Messelektronik – successfully active as a specialist for non-contact thickness measuring systems for flat products for more than 60 years – the exhibition was once again a complete success. The international character of this event has also strengthened the development of business relations in international markets. 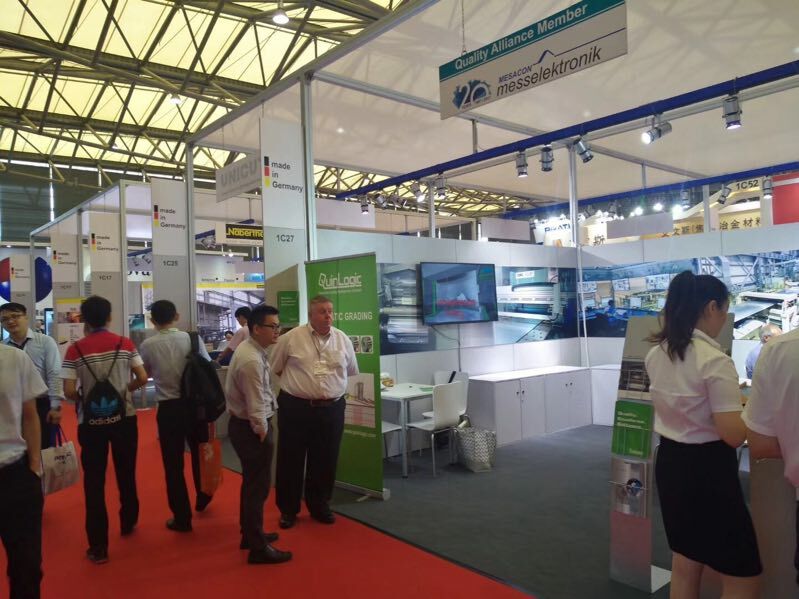 Beside the European, Russian and Indian markets, also the Chinese one is a highly attractive sales market for our quality assurance systems, as evidenced by our participation in this year’s ALUMINUM China 2018 in Shanghai. The ALUMINUM is the world’s leading trade fair for the aluminum industry and its main user industries. 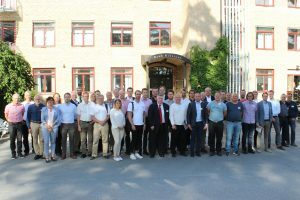 The trade fair connects producers, processors, end users and technology suppliers. 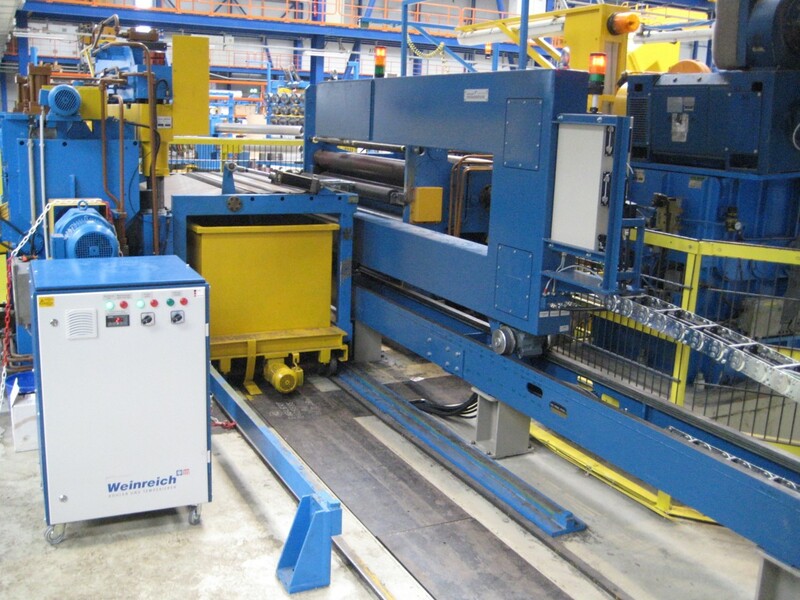 At the ALUMINUM, international innovations will be presented along the entire value chain. In this context, we presented ourselves in Düsseldorf from 09.-11. 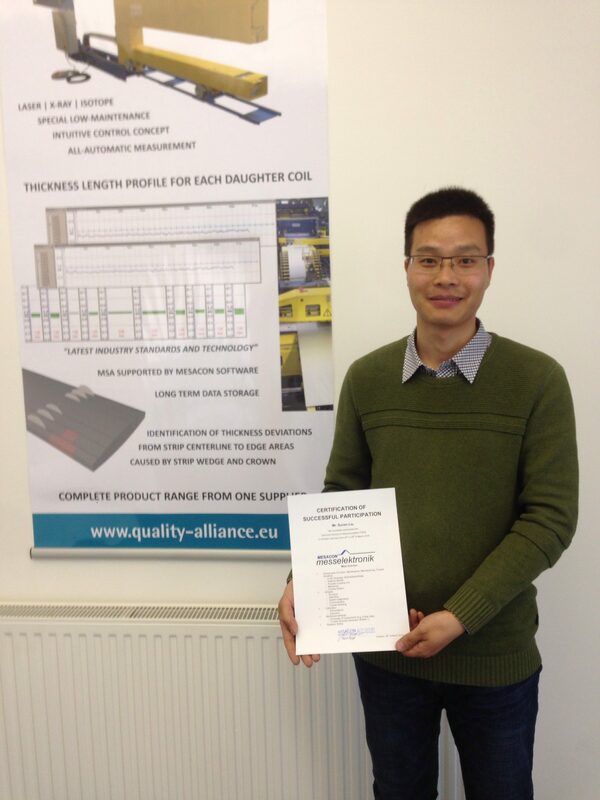 October 2018 together with the Quality Alliance. Visit us at booth 9C35!